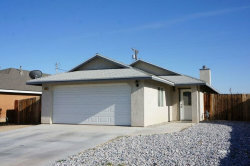 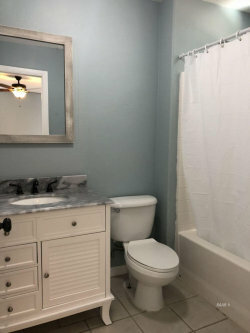 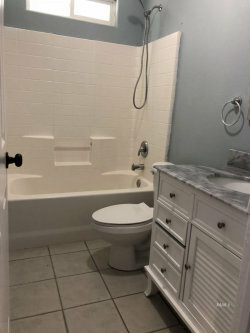 Beautiful 3 Bedroom 2 Bathroom home built in 2006. 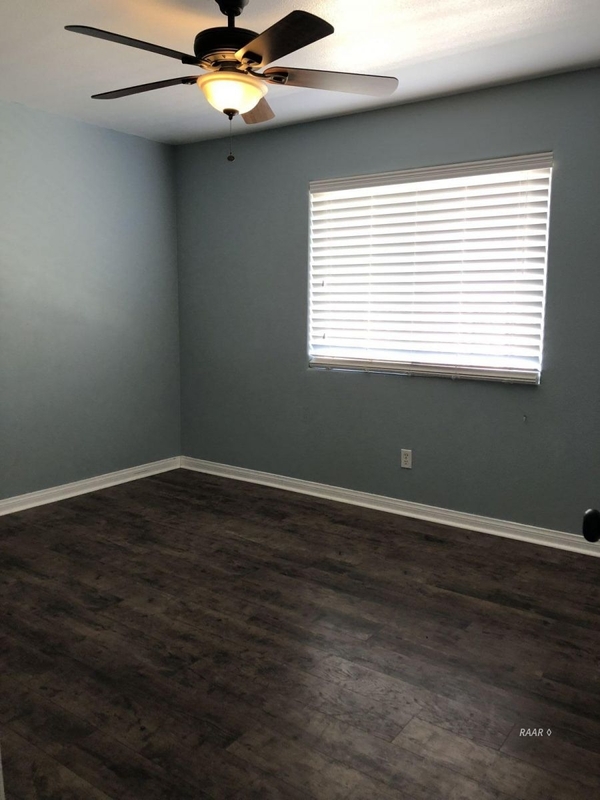 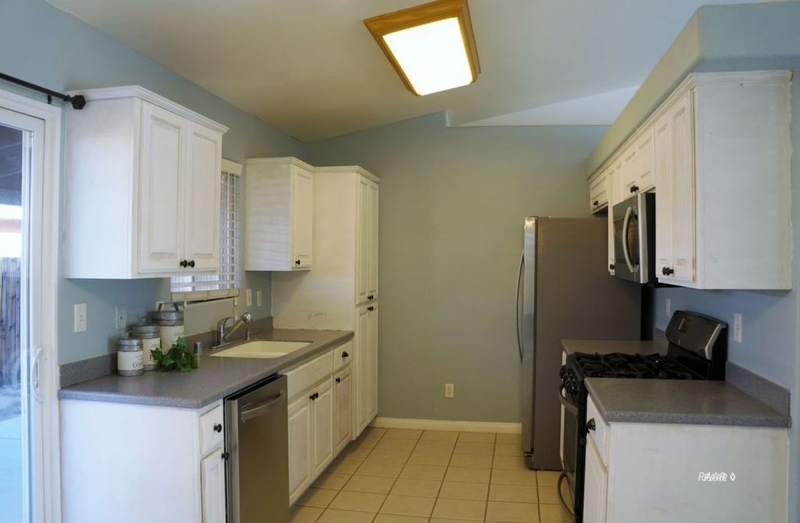 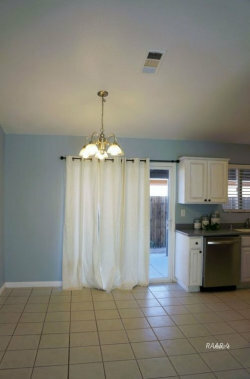 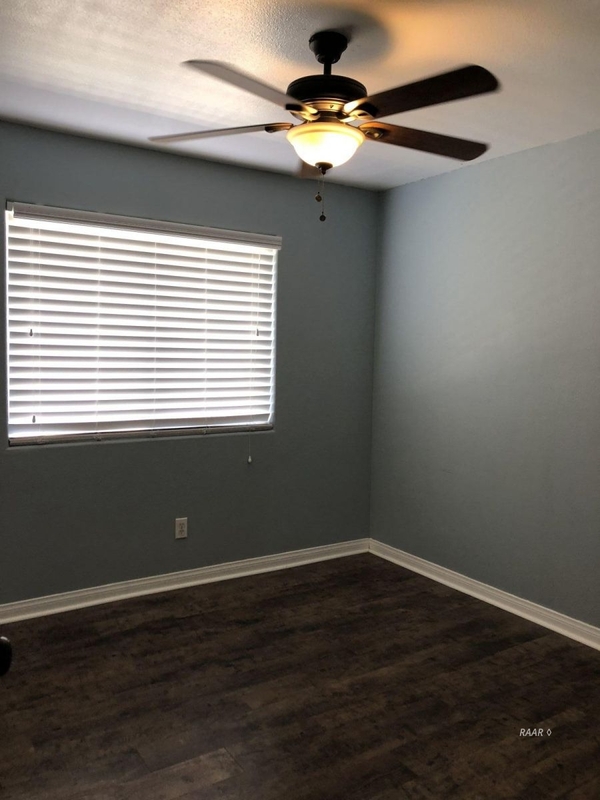 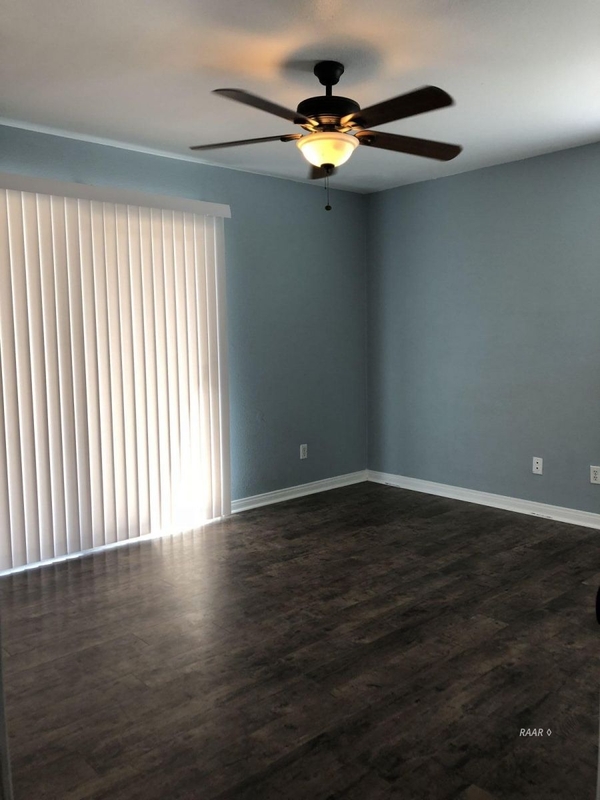 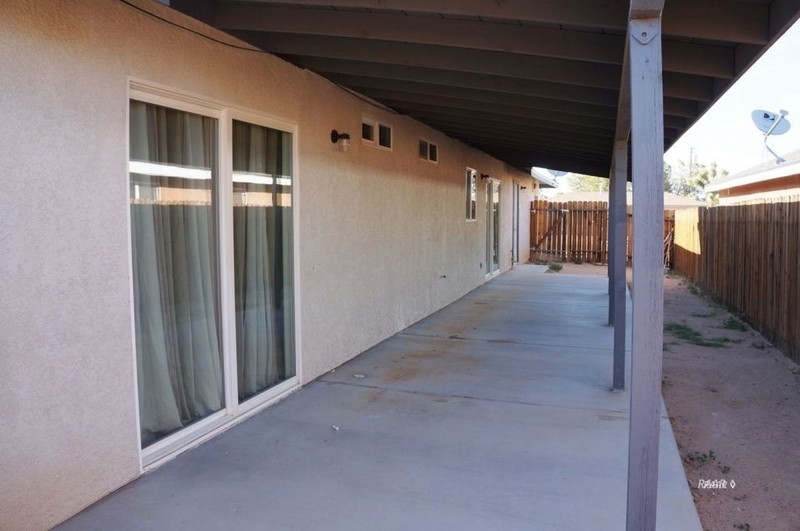 This home features wood laminate flooring and tile throughout. Kitchen has upgraded stainless steel appliances. 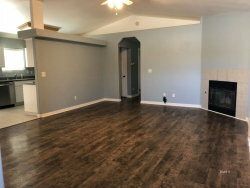 The living room has a tile surround corner fireplace. Ceiling fans in each room. Large covered patio. 1-year lease. Pets OK upon approval and additional deposit.